So... we wrapped up our Porsche driving season with two separate events, both on the first weekend in October. 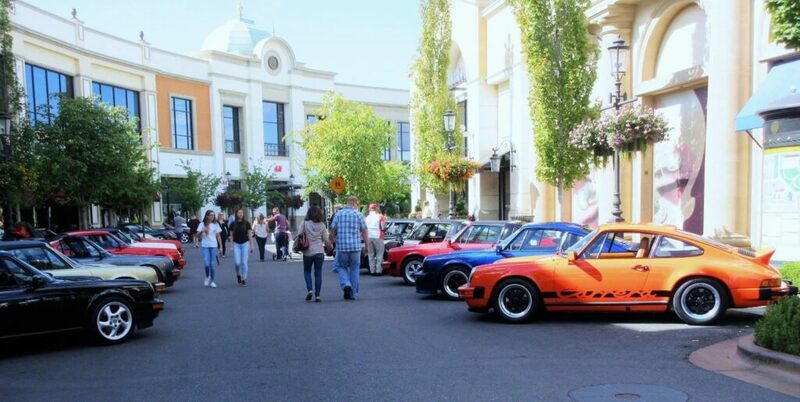 Arrive & Drive Oct 1st: Each year this drive culminates with a special lunch. 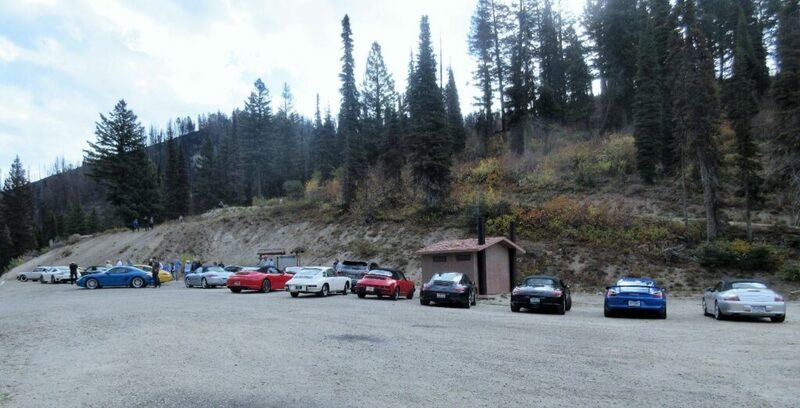 This year the drive ended at member Tracy Stout’s ranch for a BBQ picnic. Read all about it in this month’s Downshift! 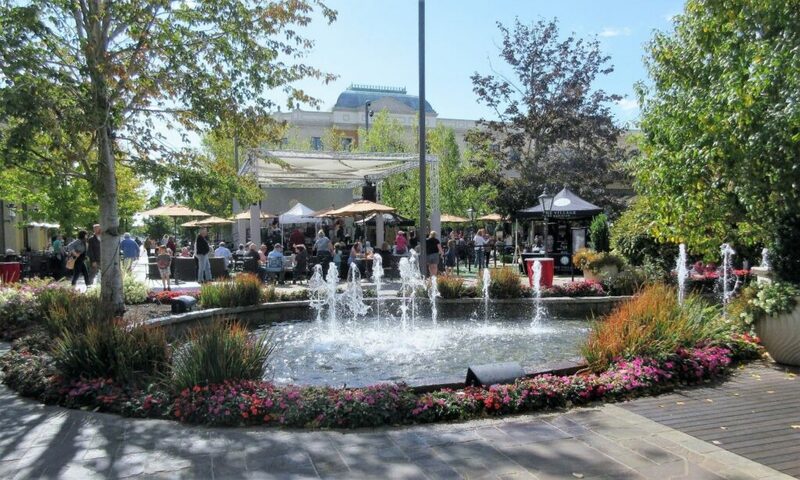 Boise Octoberfast Sep 30th – Oct 3rd: This is an annual Boise, Idaho Silver Sage PCA event. I was there in 2015, and realized what a great event it was. This year we coordinated with the Silver Sage & Inland NW Regions to create a multi-region event. Bill & Kathy Wilson provided an “excellent” job of HDR coordination, & we had eight Porsches from our High Desert PCA in attendance. What a great time! You can read all about it in the Downshift… However, I would also like to share a few photos which I took of the fantastic event, and here they are! 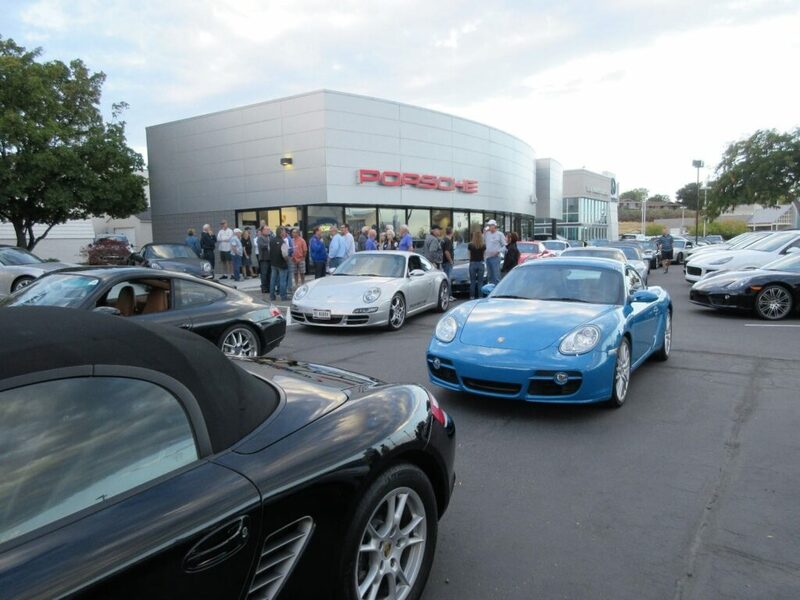 Just say “coffee & donuts”, it attracts a Porsche crowd! Everyone enjoying the beautiful “array” of Porsche colors! Looking ahead… Now is the time to plan for 2017… although next year may seem far, far away, it’s not! We “still” have the following HDR Leadership positions looking to be filled. The continued success and vibrancy of our club relies on the time & efforts of our dedicated volunteers! I have sent out an e-mail blast to our membership, providing descriptions of each of these positions. If you are interested, I will put you in touch with the appropriate person(s). I can be reached @ 425-269-5470. Also, note that each of the “current” leadership volunteers will work “closely” with you to ensure a smooth transition. Please consider volunteering, and also encourage other club members who you feel may be interested in becoming part of our leadership team! Time is of the essence! We will be holding our 2016 Annual Meeting & 2017 Planning Session (everyone’s invited!) at 9:00 AM Saturday morning, Nov 12th. This is the perfect time for all of our members to become “active” participants in making 2017 “even better” than all the enjoyment which we have experienced in 2016! 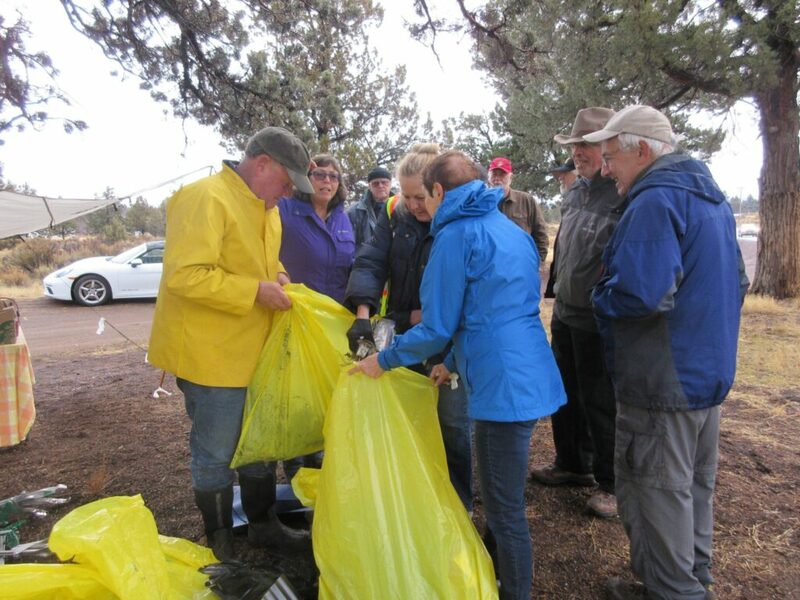 And… we closed out Oct with our fall 2016 Hwy 20 roadside clean-up on Saturday morning the 29th. Once again we were graciously hosted by John & Eleanor Donohue! Nearly 20 hearty souls showed up on the damp & drizzly morning to walk the roadside as speeding cars/trucks on the road sprayed us from time to time. Not to fear, we are a resilient group and returned back to “start” with many yellow bags full of “stuff”! Hwy 20 rest area as the "start" & "finish" line for our roadside clean-up adventure! Enjoy your Porsche & Porsche Friends Even More! Get the Downshift, the official club newsletter of the High Desert PCA!